The new album most notably showcases vocalist Dave Stephens in a new light, with the incorporation of his clean singing for the first time ever. 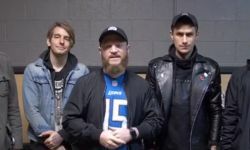 In addition to his signature powerful, yet articulate, screams, Stephens now also displays rich melodic tones and gritty textures, that perfectly balances the soaring, smooth croons of co-vocalist Kyle Pavone. Musically the album expands on the anthemic, inspiring quality of the band’s recently released single “Hope“, offering sweeping guitars interlaced with delicate synth interludes and explosive percussive elements. 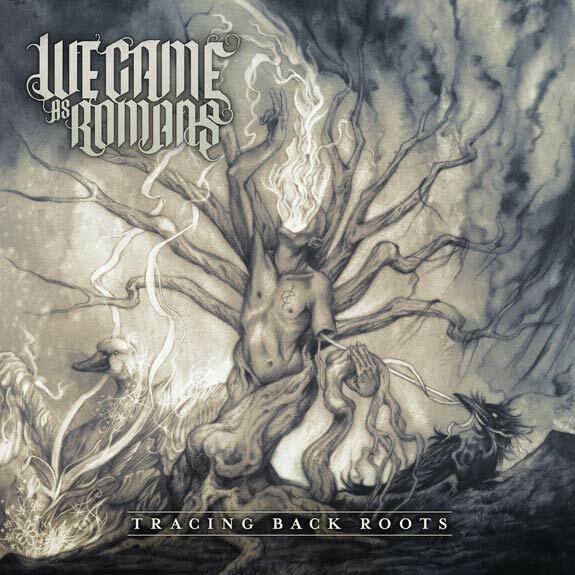 The resulting album is their catchiest and most universally relatable music to date. Both the track listing and cover art for the album are available below. 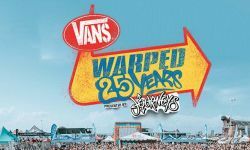 We Came As Romans will spend their summer on the Main Stage of this years ‘Vans Warped Tour‘. System Of A Down Say Shavo Odadjian's Allegations Were "Misleading Statements... Made During A Temporary State Of Bad Judgment"